part Audrey Hepburn, part Mr. Fix it. 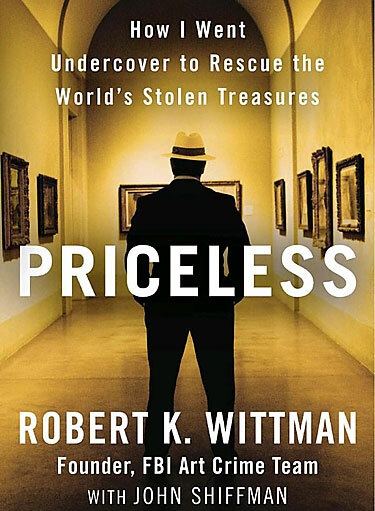 In his compelling memoir, Robert K. Wittman shares stories behind his recoveries of priceless art and antiquities: The golden armor of an ancient Peruvian warrior king, the Rodin sculpture that inspired the Impressionist movement, the headdress Geronimo wore at his final pow-wow and a rare Civil War battle flag carried into battle by one of the nation’s first African-American regiments. Rising from humble roots as the son of an antique dealer, Wittman built a 20-year career that was nothing short of extraordinary. 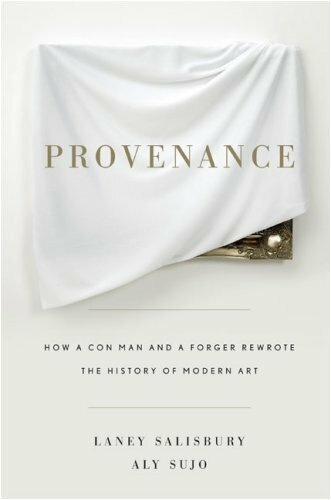 He went undercover, usually unarmed, to catch art thieves, scammers, and black market traders in Paris and Philadelphia, Rio and Santa Fe, Miami and Madrid. Twenty-five-year-old Julie Jacobs is heartbroken over the death of her beloved Aunt Rose. But the shock goes even deeper when she learns that the woman who has been like a mother to her has left her entire estate to Julie’s twin sister. The only thing Julie receives is a key—one carried by her mother on the day she herself died—to a safety-deposit box in Siena, Italy. This key sends Julie on a journey that will change her life forever—a journey into the troubled past of her ancestor Giulietta Tolomei. 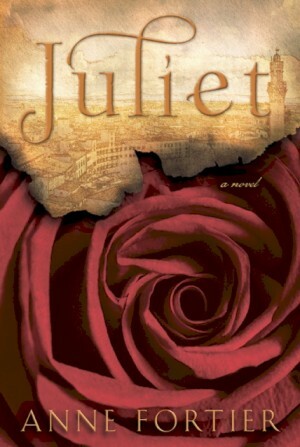 In 1340, still reeling from the slaughter of her parents, Giulietta was smuggled into Siena, where she met a young man named Romeo. Their ill-fated love turned medieval Siena upside-down and went on to inspire generations of poets and artists, the story reaching its pinnacle in Shakespeare’s famous tragedy. Born to an art dealer and his pianist wife, Max Berenzon is forbidden from entering the family’s business for reasons he cannot understand. He reluctantly attends medical school, reserving his true passion for his father’s beautiful gallery assistant, Rose. When Paris falls to the Nazis, the Berenzons survive in hiding, returning in 1944 to find that their priceless art collection has vanished. In Max’s obsessive hunt to recover his father’s paintings, he navigates a torn city of corrupt art dealers, black marketers, Râesistants, and collaborators, uncovering not only paintings but the stories of Rose’s heroism, and the truth behind a devastating family secret. 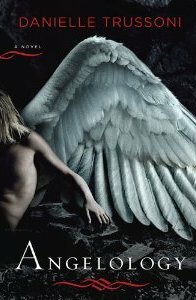 When twenty-three-year-old Sister Evangeline accidentally stumbles upon some mysterious letters exchanged between the late mother superior of her convent and the famous philanthropist Abigail Rockefeller, she is thrust into an ancient conflict between the Society of Angelologists and the monstrously beautiful descendants of angels and humans, the Nephilim. Note: It started out well with good character development, a good plot, and a firm storyline – but somehow, somewhere it turned into a melodrama. What could have been 4 out of 5 hearts sadly became 3. Too bad. 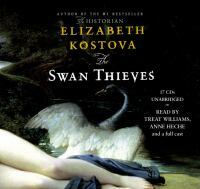 Susan Denaker is an excellent narrator though. I’m impressed with her abilities and hope to find her work again soon. In an Italian village on a hilltop near the Adriatic coast, Francesca Cappelletti, a young graduate student from Rome, makes a discovery that inspires a search for a work of art of incalculable value, a painting lost for almost two centuries. The artist was Caravaggio, a master of the Italian Baroque. He was a genius, a revolutionary painter, and a man beset by personal demons. Four hundred years ago, he drank and brawled in the taverns and streets of Rome, moving from one rooming house to another, constantly in and out of jail, all the while painting works of transcendent emotional and visual power. Psychiatrist Andrew Marlowe, devoted to his profession and the painting hobby he loves, has a solitary but ordered life. 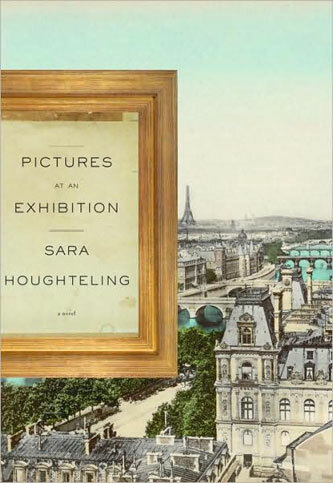 When renowned painter Robert Oliver attacks a canvas in the National Gallery of Art and becomes his patient, Marlow finds that order destroyed. Desperate to understand the secret that torments the genius, he embarks on a journey that leads him into the lives of the women closest to Oliver and a tragedy at the heart of French Impressionism.